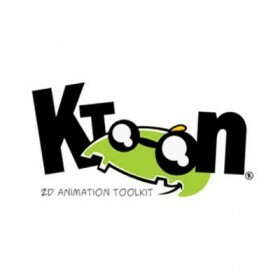 KToon is an open source 2d vector animation toolkit with focus on on the cartoon industry. All of the features you would expect of such a products is there: drawing tools, layers, keyframes, time line and more. Together all of these functionalites lets you build cartoon animations. The animations can either be saves as a list of png files - or exported in Macromedia flash (swf) format.